The body of a man has been recovered from the water today 14 August. 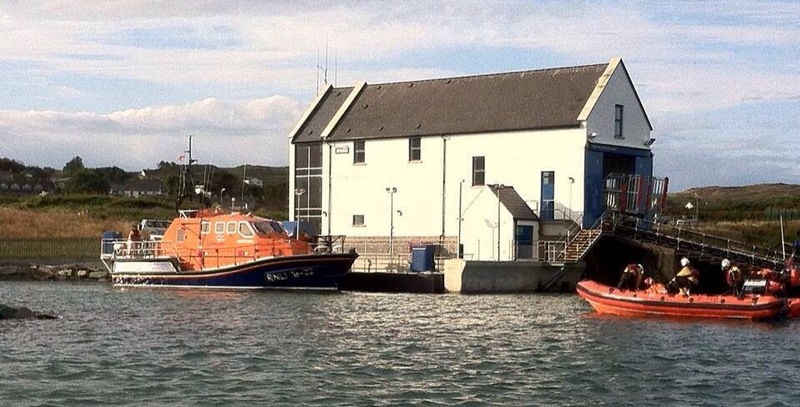 The man was found North of Sherkin Island by the inshore lifeboat and taken to the station at Bullpoint where he was pronounced dead by RNLI Medical Advisor Dr Don Creagh. Sergeant Tony McCarthy and Garda Mairtín Ashe attended the scene and supervised removal to CUH for post mortem. 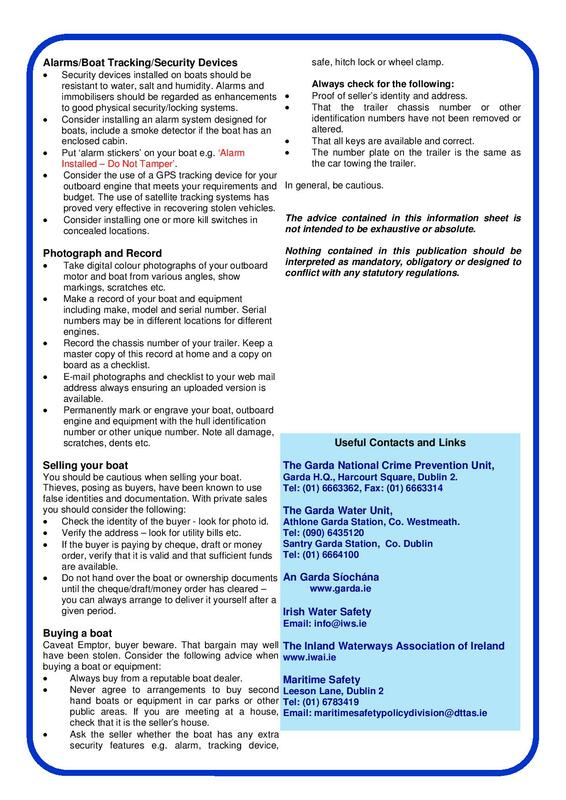 Helm Youen Jacob with crew John Kearney and Ryan O’Mahony had been searching since 5:30 am this morning when they spotted a life jacket at 8:15 approx. Earlier they had given medical assistance to the two sailors who had made it to the safety of Castle Island. 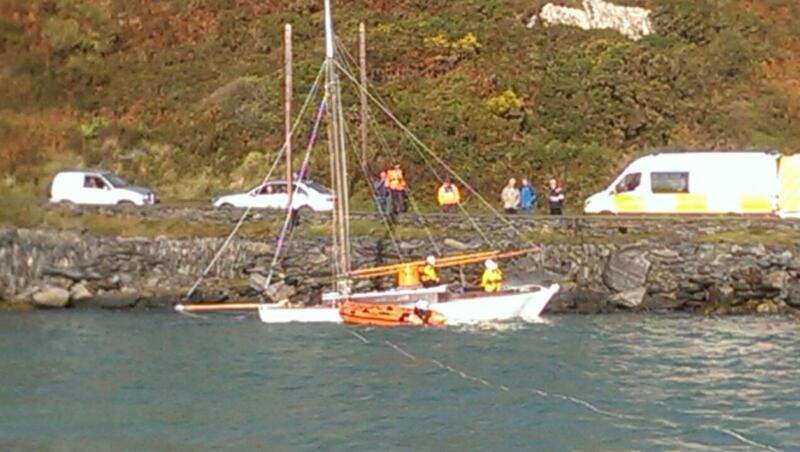 This is a sad end to a sailing trip which had set out from Schull yesterday afternoon. 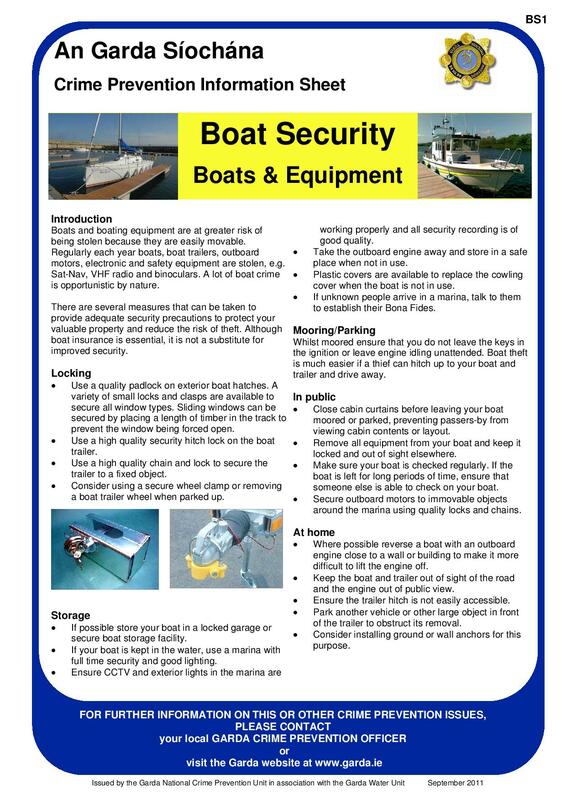 The alarm was raised when the19ft open Drascomb Lugger failed to return at 7pm last night. Both the ALB (under Coxswain Kieran Cotter, Mechanic Brian McSweeney and crew John O’Flynn, Jerry Smith, Eoin Ryan, Don O’Donovan and Diarmuid Collins) and ILB (Helm Kieran Collins, Micheál Cottrell and Tadhg Collins) searched until after midnight when the search was stood down by the Coastguard. 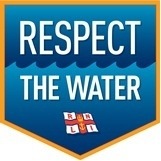 The search resumed again at 5:30 today with both the ALB (Coxswain Pat Collins, Mechanic Sean McCarthy, Shane McSweeney, Diarmuid Collins, John O’Flynn,Tadhg Collins) and ILB (Helm Youen Jacob, John Kearney and Ryan O’Mahony) searching Roaring Water Bay. Two people found at Castle Island search continues for third. Two people were found on the NW corner of Castle Island at 6:15 this morning 14 August. 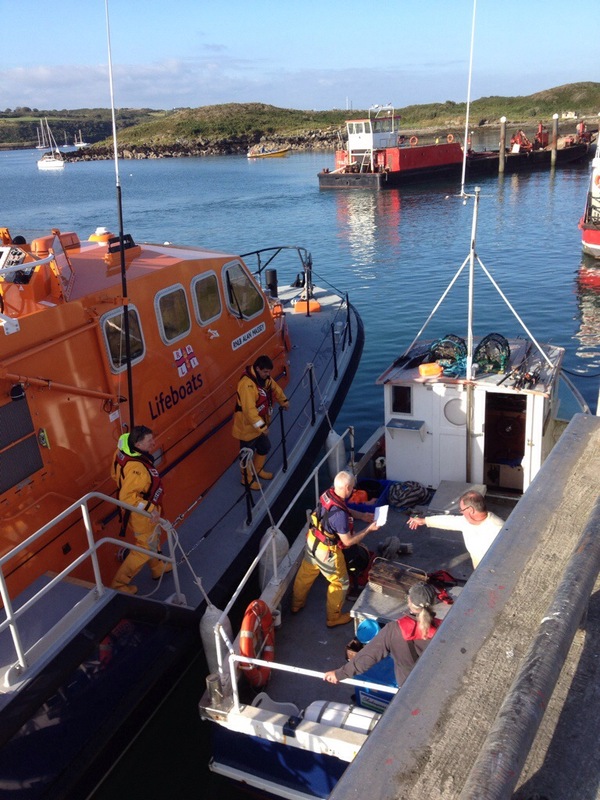 Helm John Kearney and crew Ryan O’Mahony carried out a medical assessment of the man and woman who had scrambled ashore yesterday evening after their boat had capsized, and then the Shannon based Helicopter Rescue 117 took them to Baltimore for further medical attention. The crew of three had left Schull yesterday on a Drascombe Lugger, an 18 ft open sailing boat. The sailors had indicated that they had intended sailing either towards Long Island or towards Rossbrin. 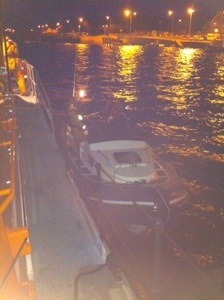 The ILB & ALB had commenced searching yesterday evening as darkness fell. The search was stood down after midnight and resumed again at 5:30 am and is continuing in the search for a third person. 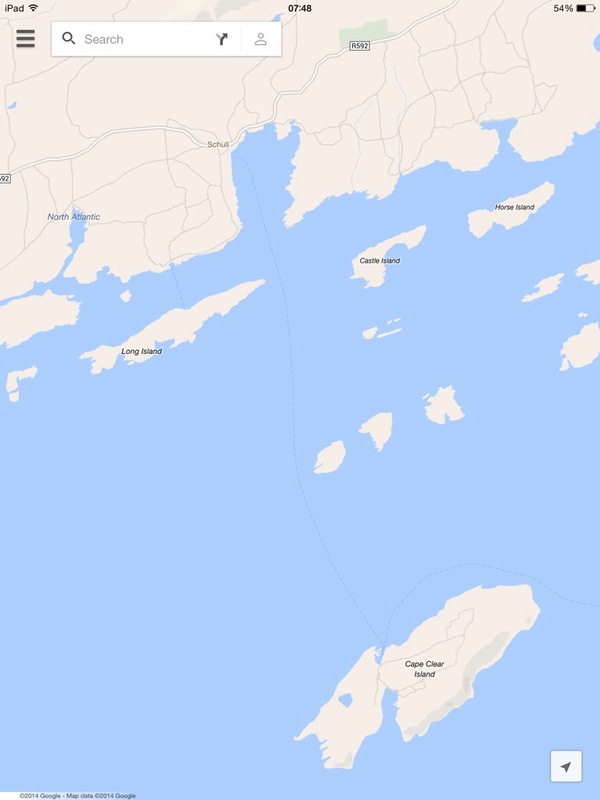 At 20:48 on August 2nd Baltimore the all weather lifeboat was alerted to a RIB adrift 4 miles south of Glandore in West Cork. The lifeboat proceeded to rendezvous with the two young men who had been en route from Cork to Baltimore when their engine failed. 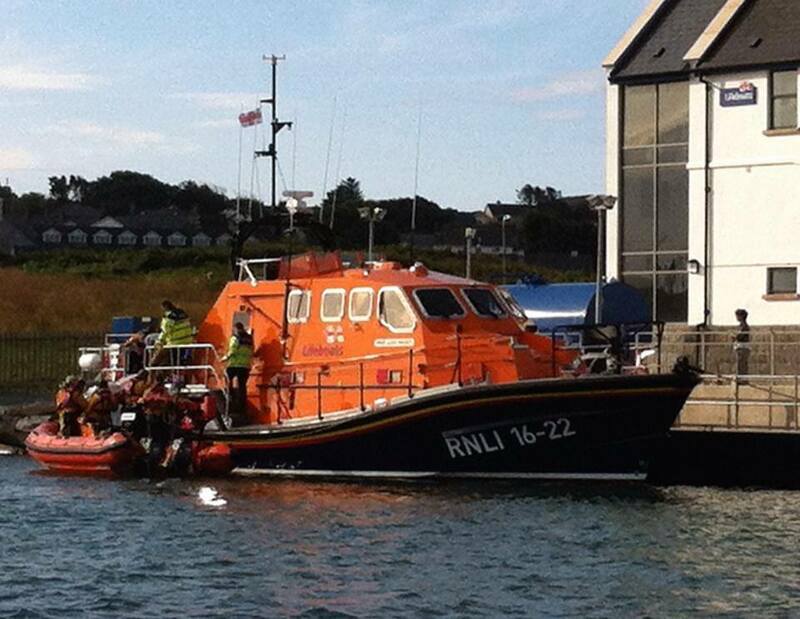 Crew member Diarmuid Collins went aboard the RIB to establish a tow. The lifeboat then towed them to the safety of Baltimore Harbour.